UPDATE - According to Pokebeach, "the official site has not promised that Base Set cards are being reprinted." I thought the old cards were from Wizards. I guess Pokemon Company owns the art? All of the assets for the Pokemon TCG belong to TPCI, including the designs. 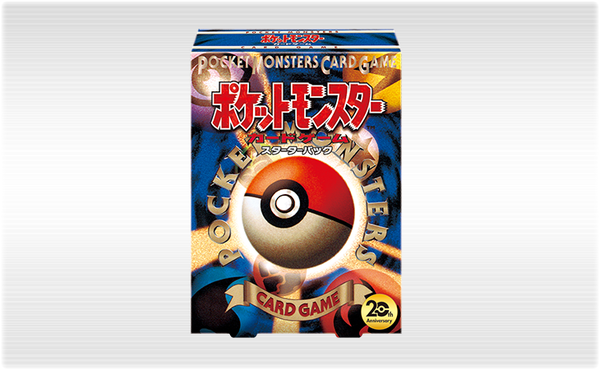 Wizards licensed the Pokemon TCG from Nintendo/Game Freak for distribution worldwide, but in Japan, it was always handled in-house.